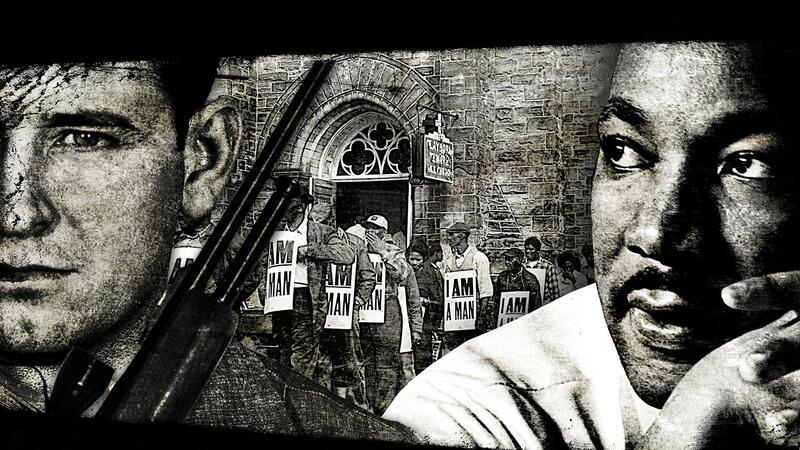 Celebrate the legacy of Martin Luther King Jr. with this special collection of videos and web-exclusive features from trusted public media partners. Each of the features below is a window into a documentary or program about MLK and his legacy on civil rights and equality in the U.S. The features will connect you directly to the website of a PBS partner where it can be viewed in full or allow you to watch a preview directly within the collection below. Get started now. 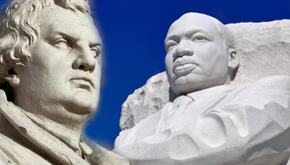 Be inspired by the legacy of Martin Luther King Jr.
Years of theological study informed his contributions to the civil rights movement. 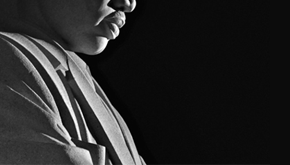 Documenting Martin Luther King, Jr. 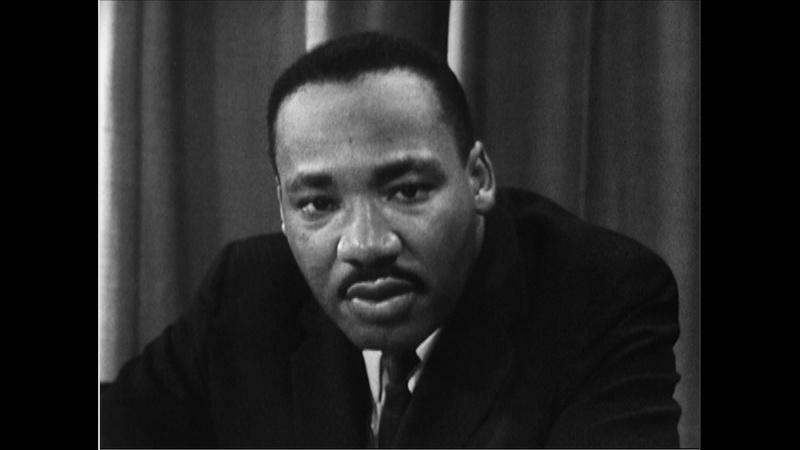 In January 1968, Public Broadcast Laboratory set out to document Martin Luther King, Jr.
Can you tell the difference between Martin Luther and Martin Luther King Jr.? They shared much more than a name. MLK 2012 Tribute: "I Have a Dream"
A Wisconsin student delivers Dr. King’s “I have a dream speech,” at a 32nd Annual Tribute & Ceremony Honoring Dr. Martin Luther King Jr. From WPT. 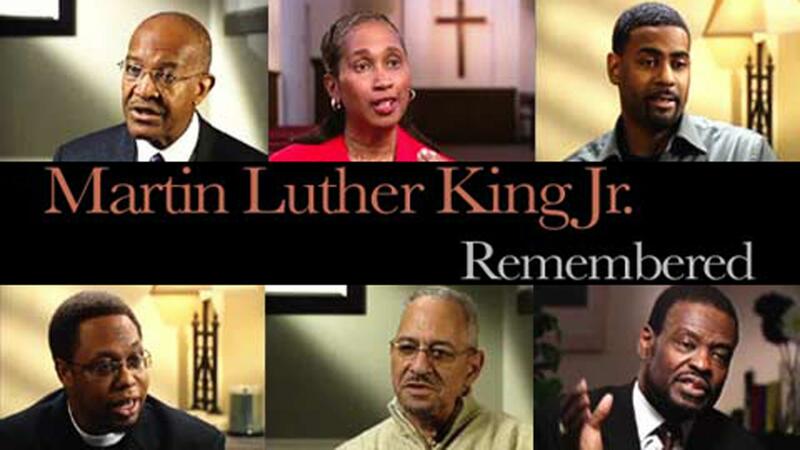 His legacy continues to influence the next generation of African-American ministers. 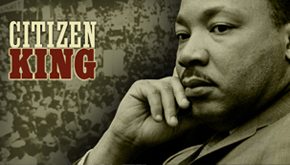 That Free Men May Live: Martin Luther King, Jr.
Martin Luther King, Jr. in conversation with L. Howard Bennett. 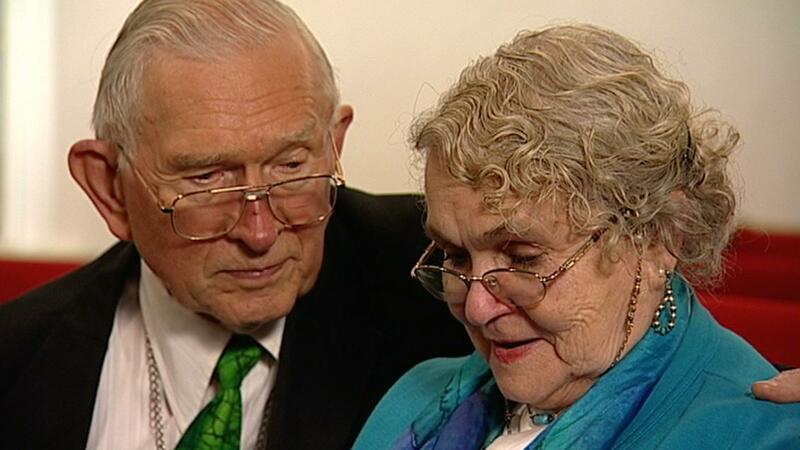 They worked together to create the "beloved community." 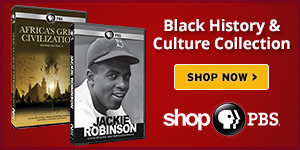 MLK appears on Boston public television alongside Malcolm X and James Baldwin. The videos and features above are from PBS documentaries and productions by Religion & Ethics Newsweekly, NewsHour, Need To Know, Martin Luther, The Open Mind, WPT and American Experience. 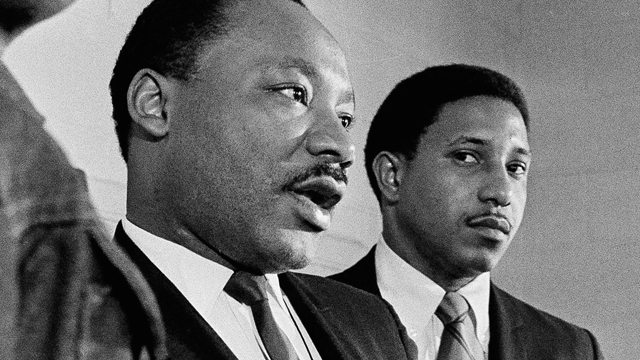 An original Freedom Rider recalls his last hours with MLK. 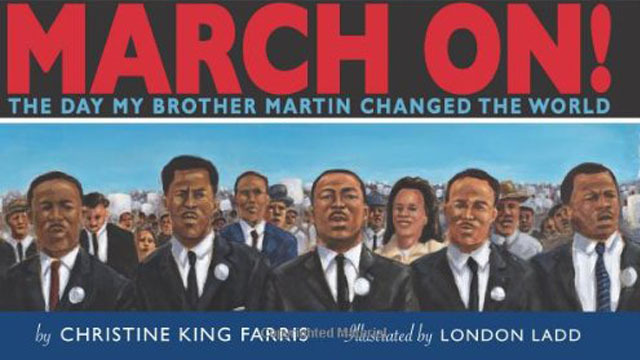 Choose from fiction and nonfiction books about ordinary people who stand up for what’s right, and stories about helping others and giving back.